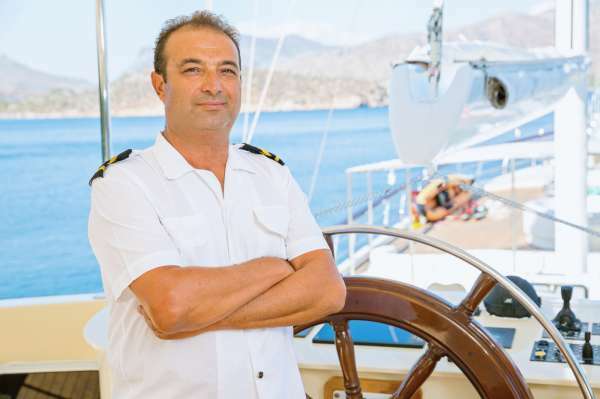 Accommodations: NEW IN TURKEY ! 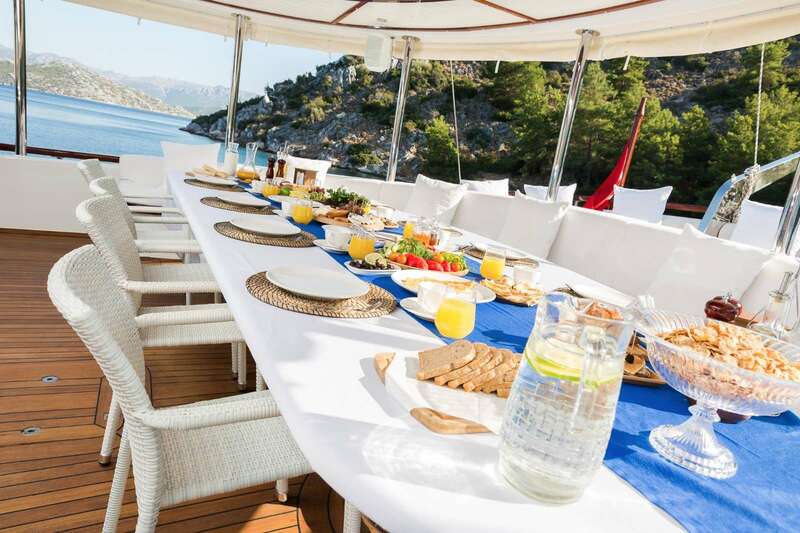 M/S HALCON DEL MARE was launched in july 2017. 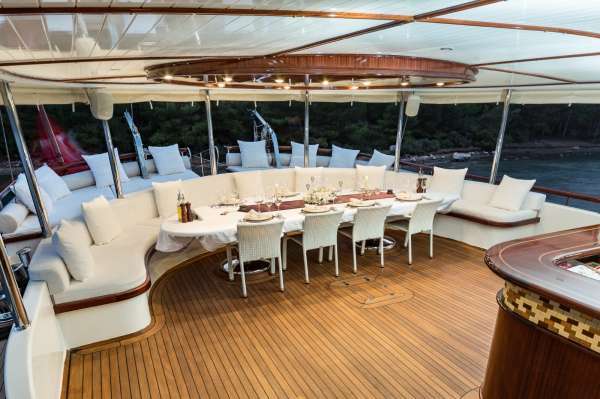 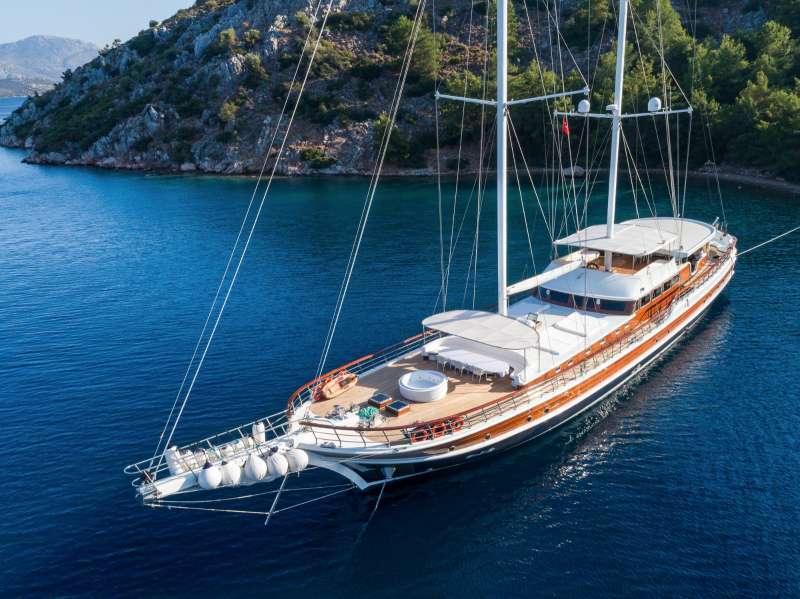 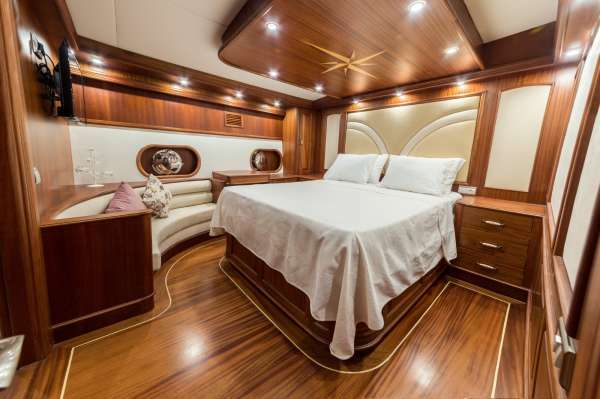 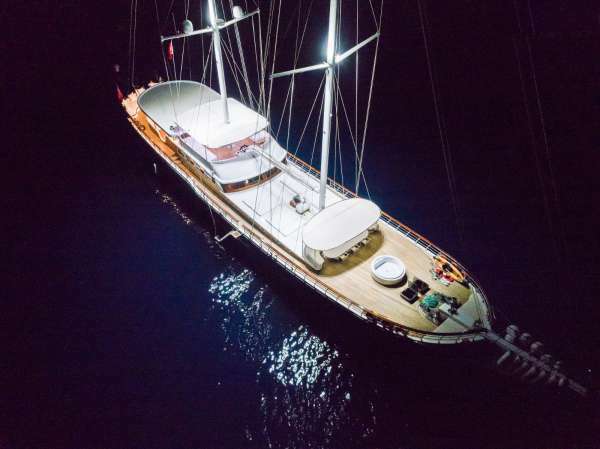 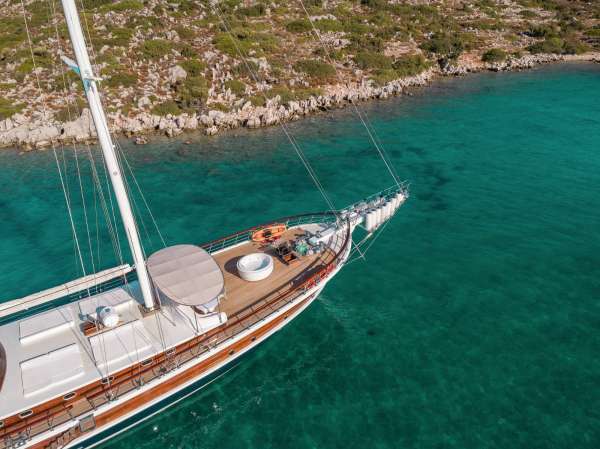 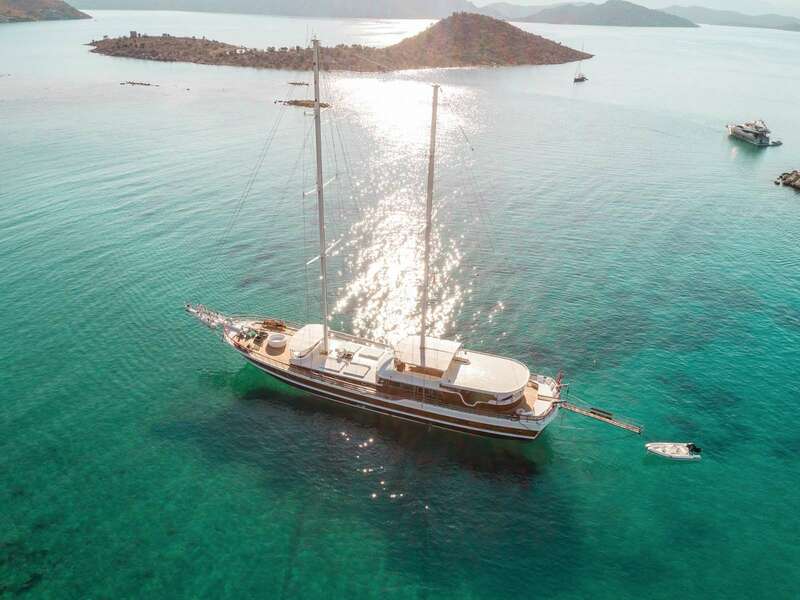 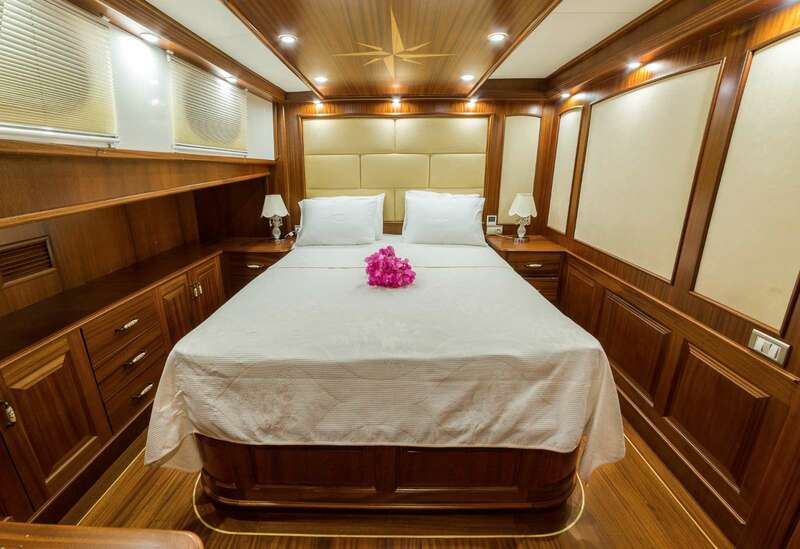 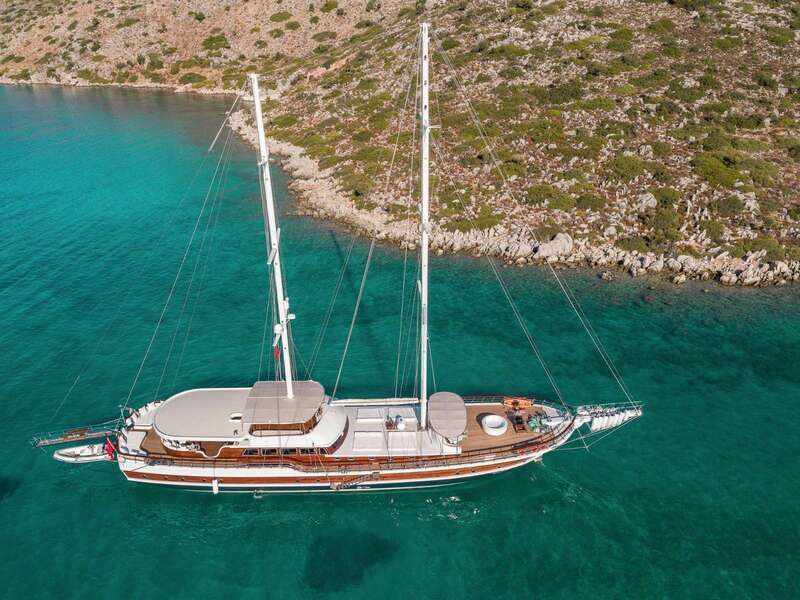 Gulet Halcon Del Mare (45m) is now for charter in Turkey with 8 cabins. 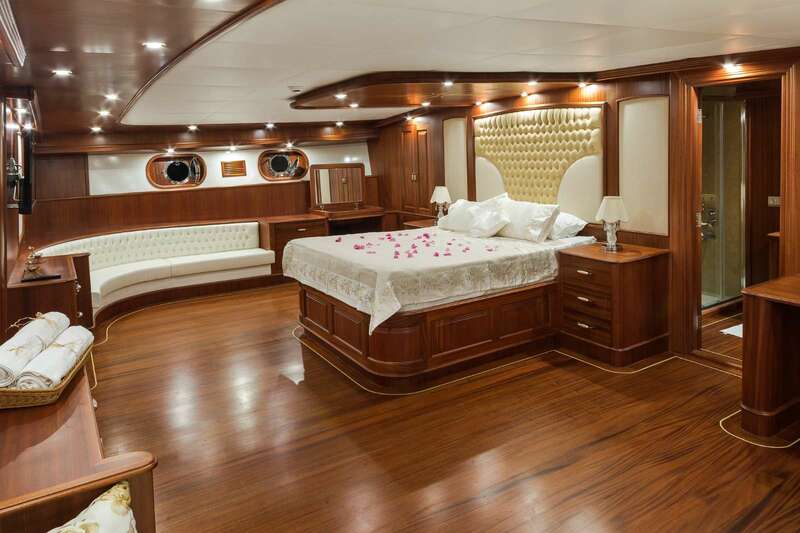 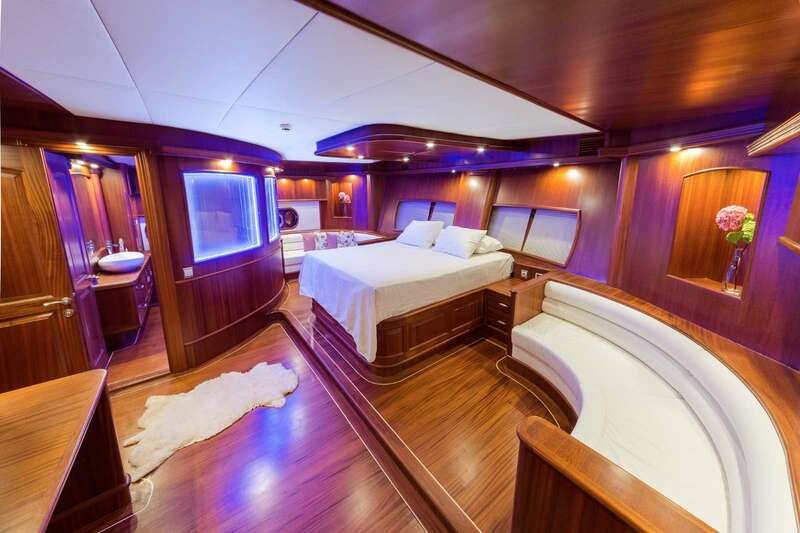 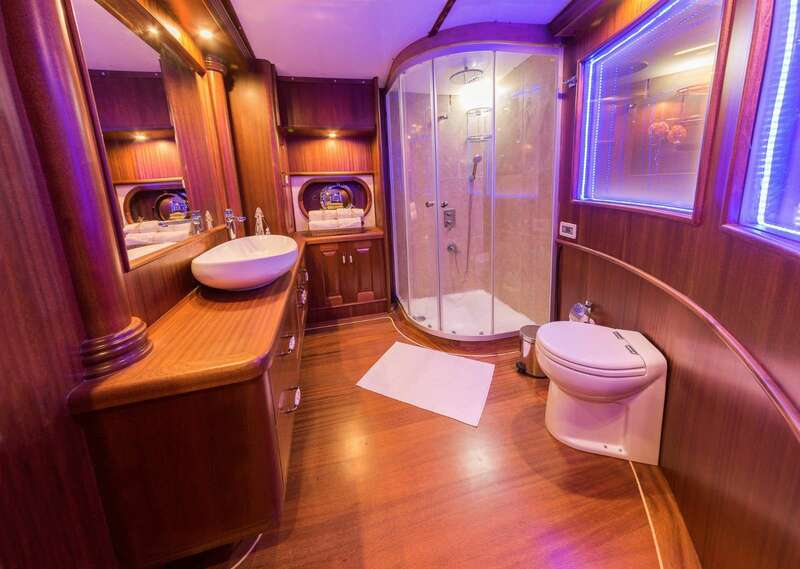 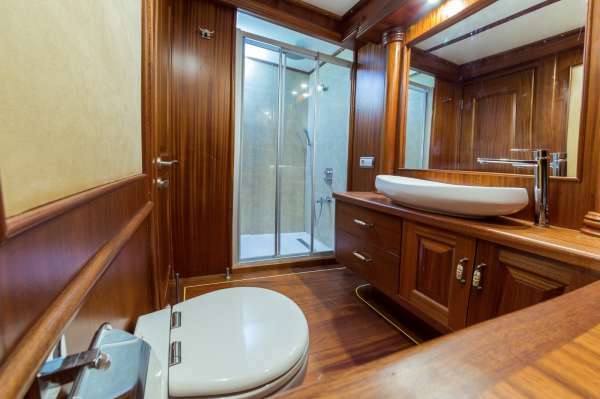 This top luxury gullet's got a jacuzzi on deck, a crew of 7 members. 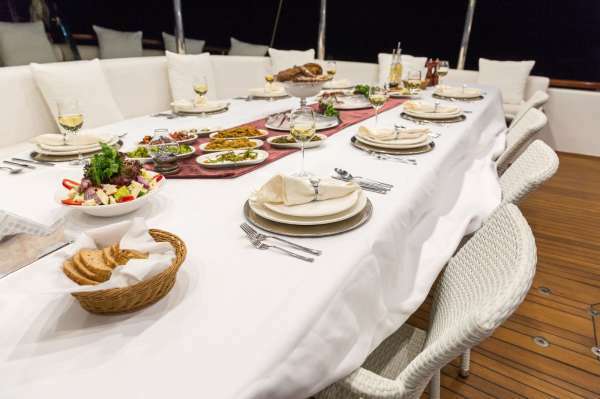 Simply the best choice this summer in the med" for a big group !